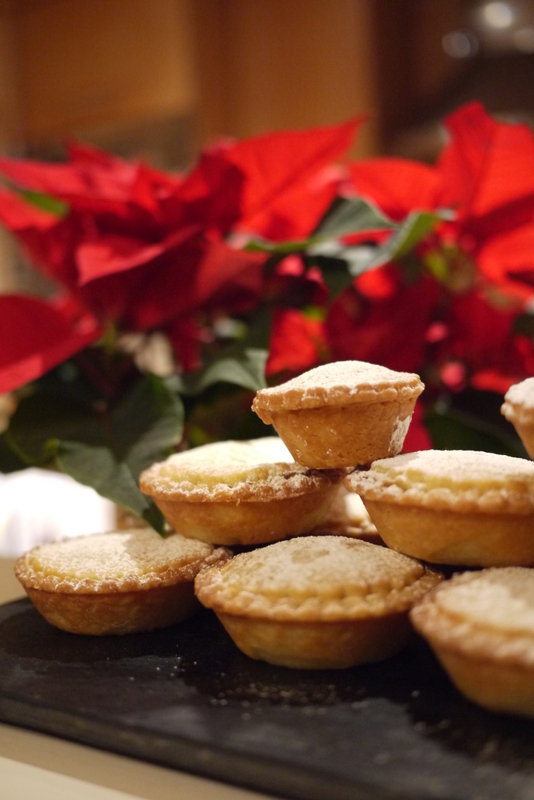 It’s about time we put some mince pies on the blog! 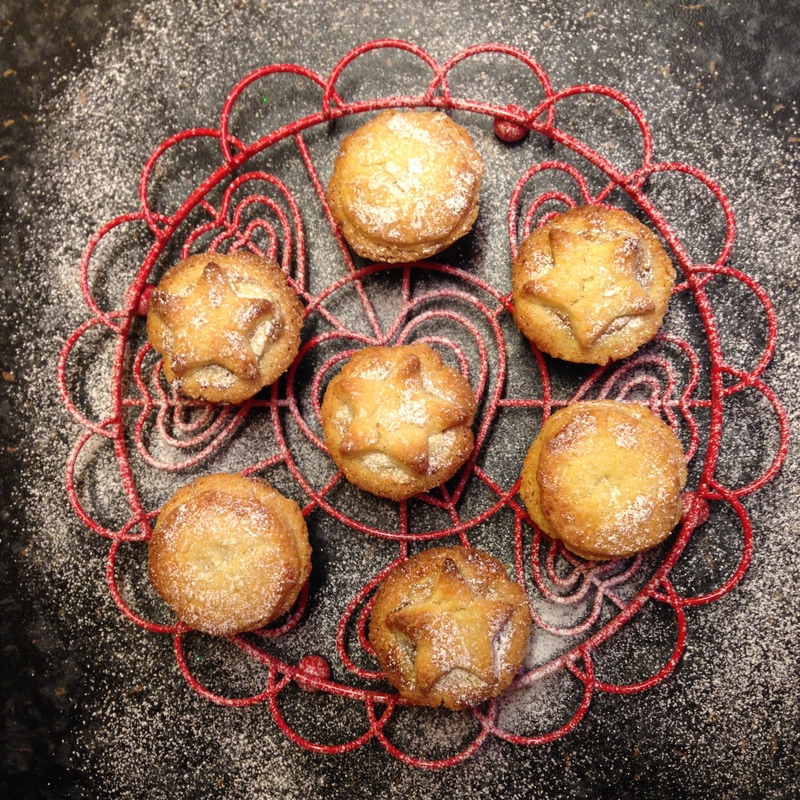 If you only bake one thing this Christmas, have a go at these, they really are super, especially when they are warm straight out of the oven with a cup of tea. This recipe is from Josceline Dimbleby. 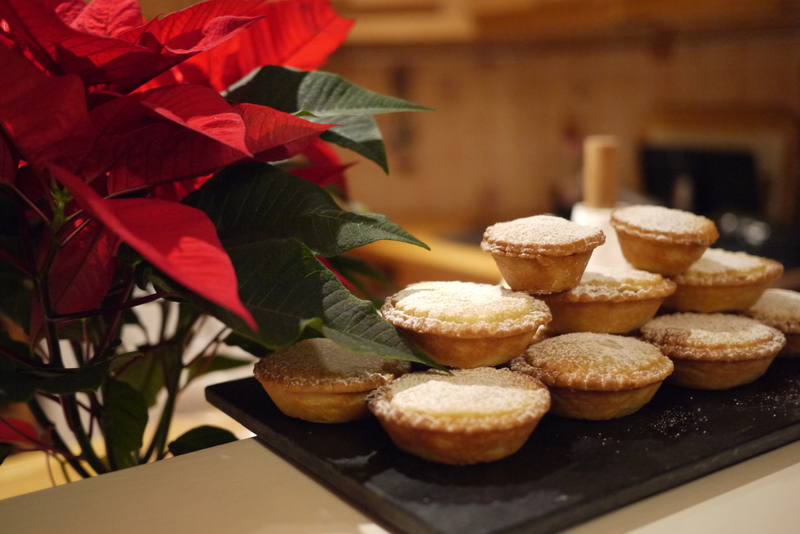 This year I can’t make enough mince pies, I think I have already baked over 60, some are in the freezer ready for Christmas and the rest have been taking into the office as well as having a a few left over for an afternoon snack. Put the cream cheese and caster sugar into a bowl and beat until smooth. Knead the pastry lightly and roll out about three quarters to about 3-4mm thick. Using a 7.5cm diameter pastry cutter cut out 24 rounds, re-rolling the pastry as necessary. Butter two sheets of patty tins and line them with the pastry rounds. Spoon the mincemeat into a bowl and stir in the lemon rind and juice. Fill the lined patty tins to about half their depth with mincemeat, then put a teaspoonful of the cream cheese mixture on top and spread level. Roll out the remaining pastry and cut 24 smaller rounds. Moisten the underside of the top with milk and press well onto the top, ensuring that you form a good seal with the pastry from the bottom layer.